Tejas Tubular Oilfield Services is a leading provider of safe & efficient solutions for its customers’ needs in the exploration and production industry. Our all-hydraulic unit can handle tubular through 7” OD. Tubulars can be elevated 16’ above ground. We also provide tubular make-up services utilizing conventional tongs, and Casing Running Tools (CRT). We use software to perform torque-turn on API connections and monitor the make-up of internally shouldered premium connections. Our internal helium testing can detect the minutest leak to ensure the integrity of the pipe & connection. We conduct hydro tubular pressure testing at the rig site. We conduct hydro pressure testing at the rig site. As industry trends change, Tejas Tubular acquired the assets, along with select personnel, of Loomis International. This new affiliate, named Tejas Tubular Oilfield Services, is focused on bringing the best of the Loomis pressure testing technology to the marketplace along with additional rig services to develop a new generation of service to the oil and gas industry. This one-call service center model has been developed to allow an operator to simplify their service needs. Along with that simplicity, the ability to bundle services provides the operator the opportunity to reduce the costs involved in the technical and time-sensitive arena of rig services. As industry trends change, Tejas Tubular acquired the assets, along with select personnel, of Loomis International. This new affiliate, named Tejas Tubular Oil-field Services, is focused on bringing the best of the Loomis pressure testing technology to the marketplace along with additional rig services to develop a new generation of service to the oil and gas industry. 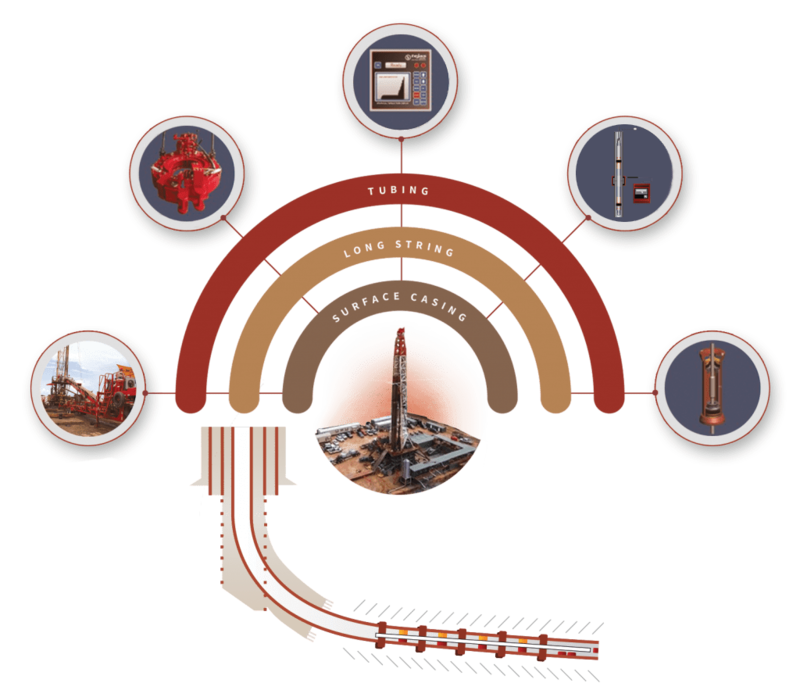 Tejas Tubular Oilfield Services is strategically located to serve various shale plays — it allows us to quickly respond to any immediate needs of the oilfield industry. Drilling seldom takes a holiday and neither does Tejas Tubular Oilfield Services. Therefore, we are available to serve you 24 hours a day, 7 days a week, 365 days a year. Tejas Tubular Products is one of the leading manufacturers and suppliers of Oil Country Tubular Goods (OCTG) in the petroleum industry. Our state of the art casing facilities can process over 200,000 metric tons of pipe per year. Our plants are one of the few in the industry with hot sizing and straightening capabilities, ensuring our customers have the highest-quality pipe. Our tubing facility can provide the most comprehensive tubing products in North America and can manufacture an annual capacity of 35 million feet. Tejas Tubular Products is the largest manufacturer of API pup joints in North America. All of our pup joints are manufactured from the highest quality API seamless tubing per API specification 5CT, with full traceability. All of our couplings are manufactured from high quality coupling stock from prequalified seamless mills. All our alloy tubing couplings are made from high-quality stock heat treated in our facilities.